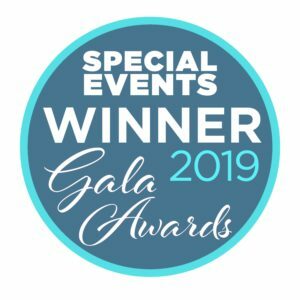 Home > Blog > April Wedding Webinars! We have two exclusive (and FREE!) wedding webinars coming your way in the month of April! 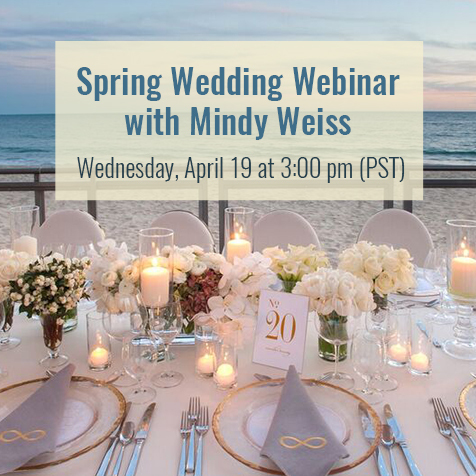 On Wednesday, April 19 at 6:00 PM (EST)/3:00 PM (PST), join Mindy Weiss as she discusses Spring Wedding Trends. 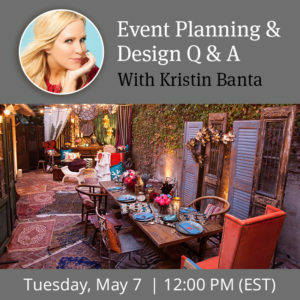 As Mindy is known for her creative ideas and expected décor accents with exquisite attention to every last detail, expect to leave this webinar full of wedding inspiration. To learn more about this webinar and to register, click here. Are you in the process of looking for save the dates and invitations for your wedding and wedding related events? 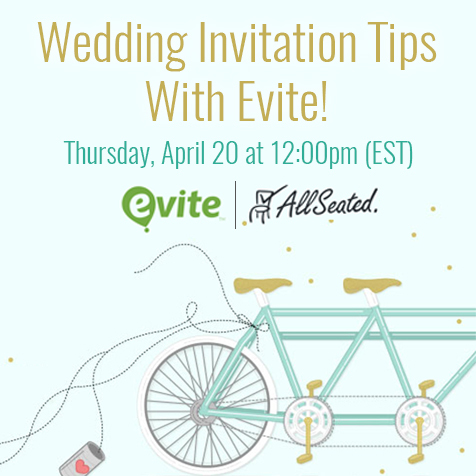 Learn how Evite can help you to easily send invitations for your upcoming wedding while saving you money in the process! Join us for this exclusive webinar scheduled for Thursday April 20 at 12:00 PM (EST)/9:00 AM (PST). Watch for more wedding webinars coming this Spring! 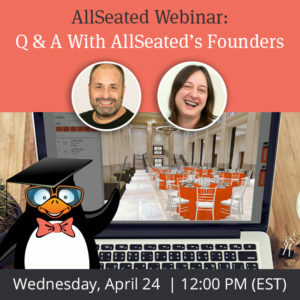 For a full listing of AllSeated’s webinars which are currently available, click here.